Over the next few month, five creative members of the Bookblock team will be sharing one person that inspires them and their work. 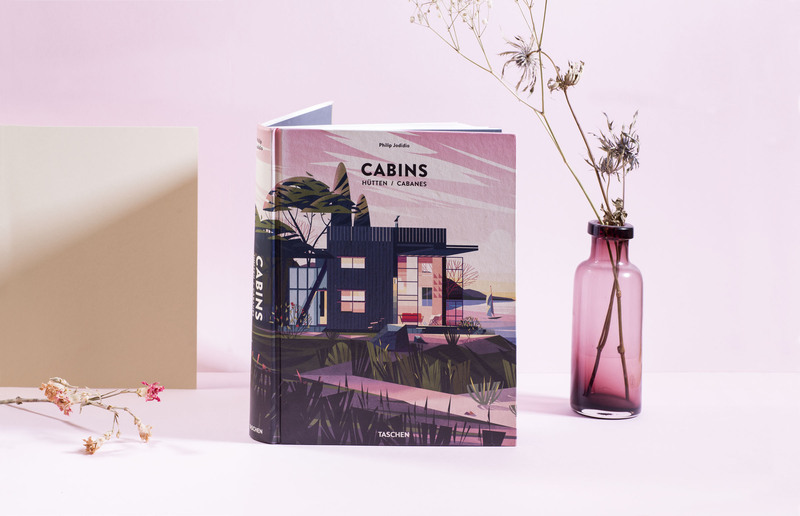 Keep an eye out for posts from Creative Director Stefan, Designers Sophie & Nicola and Product Designer Fran, but first photographer Sarah explains how Carl Kleiner inspires her. When I was asked to write a blog on who inspired me and my work, one photographer sprang to mind straight away. 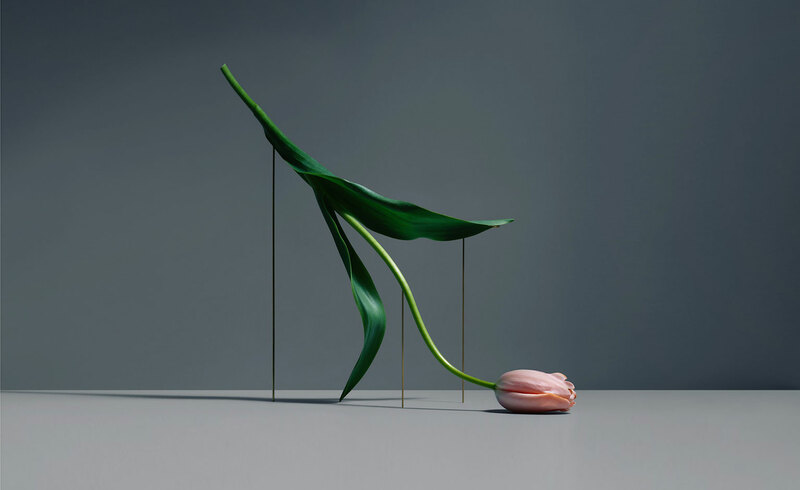 Carl Kleiner is a prolific still life photographer based in Stockholm, who has produced advertising work for high profile clients including H&M, Ikea and Google, as well as editorial series for international publications. As a relatively young photographer, his influence on still life photography and styling over the past decade has been prodigious, pioneering the bright, graphic aesthetic that’s become so popular in contemporary still life photography. I don’t at all hesitate to include myself in the long list of photographers he’s inspired. Although his compositions are controlled and clean, his imagination and sense of humour also come through clearly in his work which is often styled in collaboration with Evelina Kleiner. I find that when browsing through his many projects and commissions, you can see his ability to communicate different messages and brand identities while maintaining his own recognisable style. Carl shares behind the scenes videos, photos and sketches along with each series on his website, and these give a little insight into his shooting process. At a time when CGI is so prevalent in commercial still life photography, I admire the efforts Carl and his collaborators go through to physically produce the perfect photo, manufacturing their own props from various materials to fit the particular project. Due to the level of detail and the cleanliness of the finish, it would be easy to assume many of his images were completely computer generated at first glance. This particularly applies to two of his recent series; a collection of 50 photographs showcasing Italian lighting company Flos, and a series of backgrounds produced for Google. Both of these projects encapsulate Kleiner’s signature abstract style, while still emphasising the minute and beautiful detail of Flos’ products, and creating paperscapes that are recognisably Google. This behind the scenes video and photos from the Flos shoot show how these images were created without the use of CGI. The final project I want to share had me transfixed by the behind the scenes page for about half an hour. This project, commissioned by Lärabar, involved a very fiddly–looking and painstaking setup which created a great effect without excessive post production. 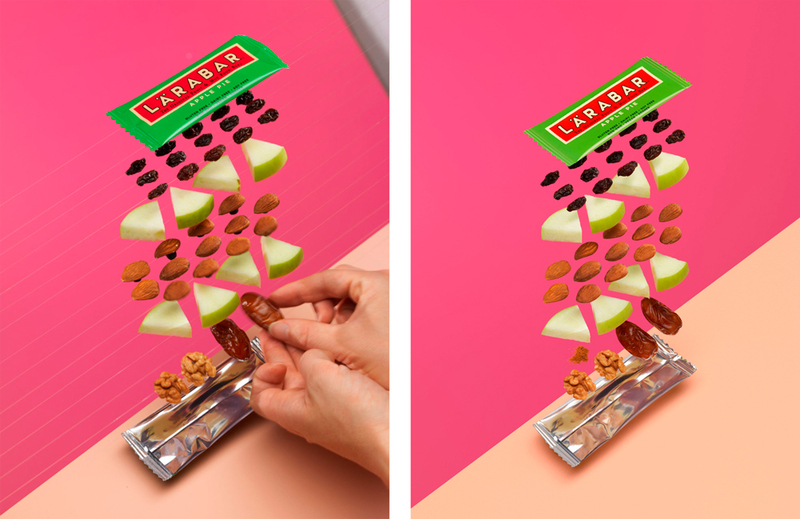 Overall I think this clever and practical use of materials and objects is what inspires me most about Carl Kleiner’s work, as it proves that planning, imagination and patience can produce a result to be proud of.